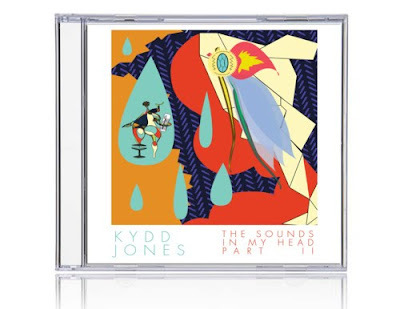 Watch out for the release of KYDD's Sounds in my head pt. 2. Here is the album art I did for him.